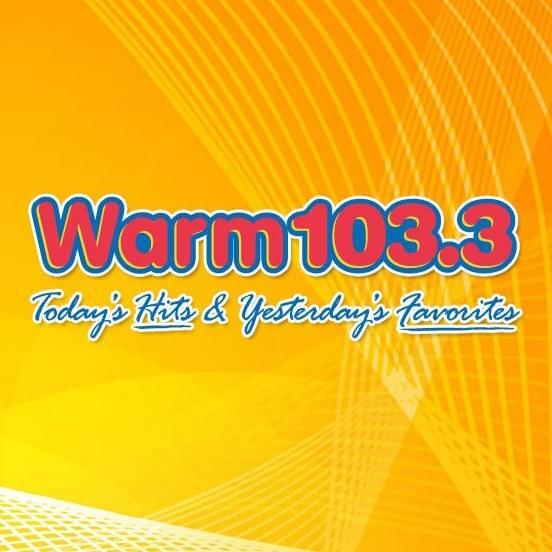 Keep it WARM at Work and win lunch for you and your coworkers! 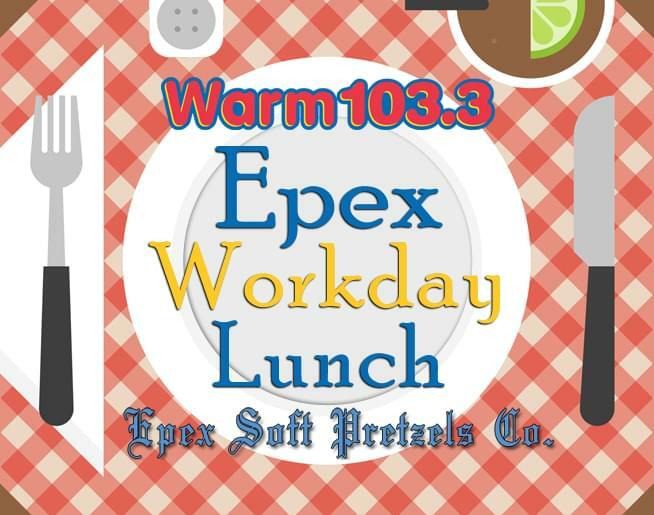 WARM 103.3 and Epex Soft Pretzels are teaming up to deliver lunch to workplaces in Central PA. Complete the form below to nominate your workplace. Be sure to include the number of coworkers (max 20) and your contact info. We will choose a new workplace every Friday!